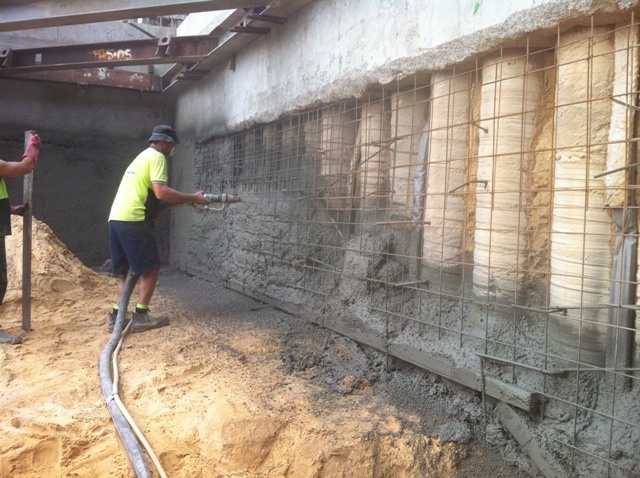 Concrete Pumping Sydney – Shotcreting Sydney… CJR Concrete Pumping Pty Ltd was established in 1998 and are a reputable Australian owned company specialising in concrete pumping and shotcreting services within the Sydney region. Our highly trained and experienced pump operators can work alongside other trades to ensure that your job is completed on time, every time. 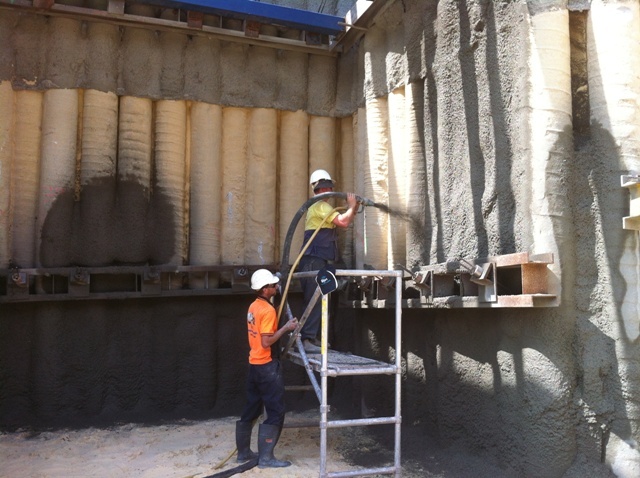 We deliver cost effective and versatile solutions for all your Sydney concrete pumping and Sydney shotcreting needs. 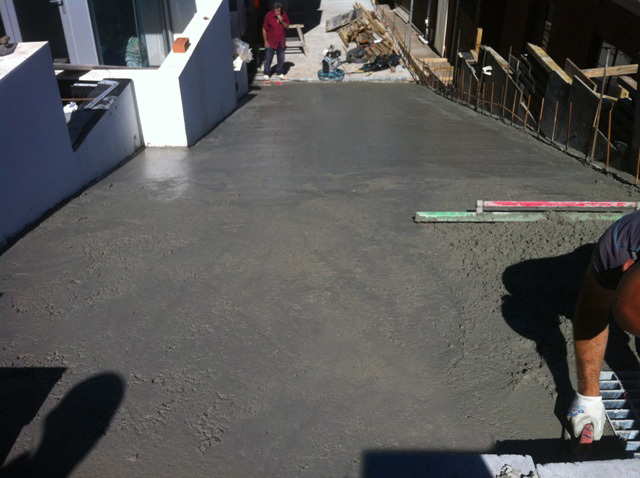 Contact us today to discuss your requirements or request a quotation. 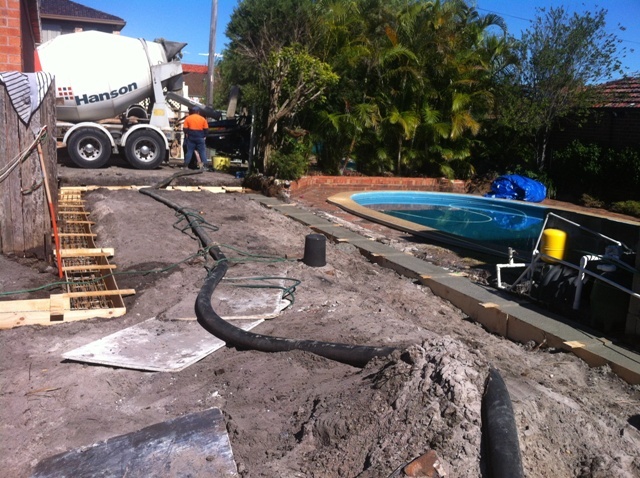 CJR Concrete Pumping are an active member of the Australian Concrete Pumping Association.